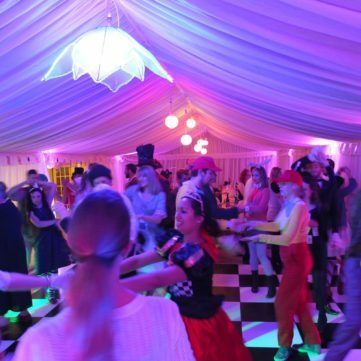 When the temperatures begins to drop, South West Marquees will ensure your celebration continues on with our heated marquees. Creating that warm and cozy environment you’d expect from a traditional building, our custom-built heated marquee blows warm air into the internal space and brings the temperature up to a comfortable level. Within our offering, we have a heating solution to suit all needs. 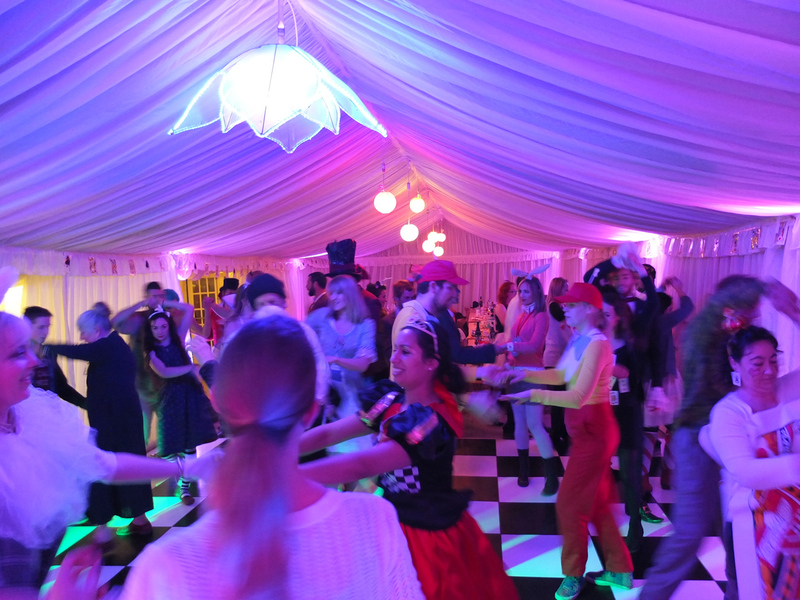 Whether you’re planning an event for 200 or 2,000, our heated marquees have the capacity to create the perfect environment for them to celebrate all night long. During installation, our team of skilled fitters will strategically place heaters throughout the marquee. This provides heat in the places that need it the most and ensures a full circulation of warm air throughout your event. Nothing quite beats being greeted by warm air as soon as you step in from the cold, and that’s the joy we aim to incite with our heating systems. In addition, we can provide French Doors for hire that hold the heat inside, once our heaters have completed their job. Our aim is to provide the right solution for your individual needs. 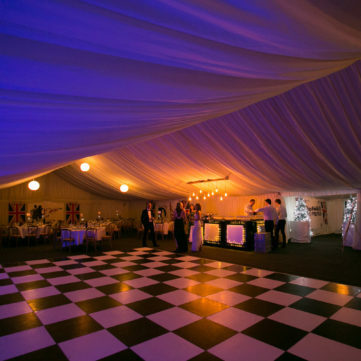 With our selection of heated marquees, we offer both direct and indirect heating systems. For events where quieter moments are required, such as speeches or demonstrations, our indirect heating systems are placed outside the marquee. This allows them to run efficiently while keeping noise and space usage to a minimum. Here, the warm air is provided via a blow air duct which gently allows it to circulate throughout your marquee. Alternatively, direct heating systems are ideal for where there is limited to no possibility of running ducting to the area. In particular, this applies to areas such as barns and halls. For all our heated marquees, temperature feedback is provided by a thermostat, to guarantee they won’t overheat during running. 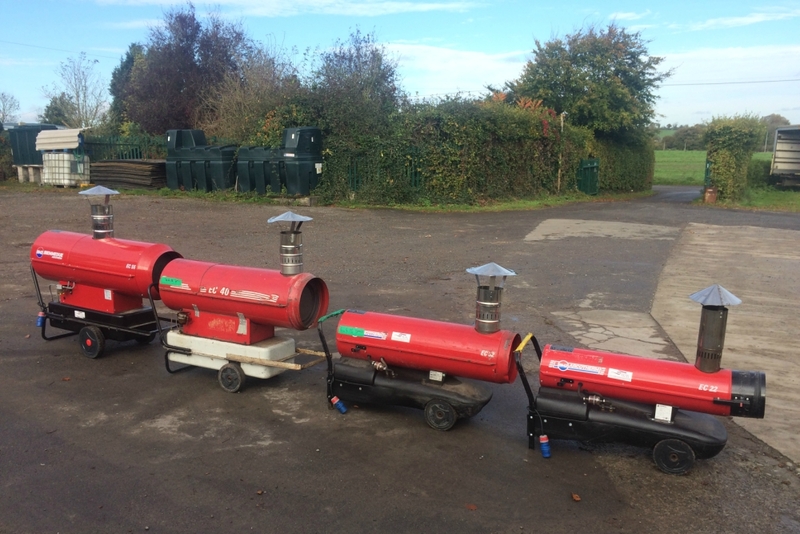 Our heaters also run off diesel or gas, eliminating the need for heavy duty electricity supplies. Contact us today for more information or tailored quotes for our heated marquees. We supply both direct and indirect heaters, the advantage of the indirect system is that the heat source is placed outside the marquee reducing noise and space usage, the heat is delivered to the marquee via a blown air duct. 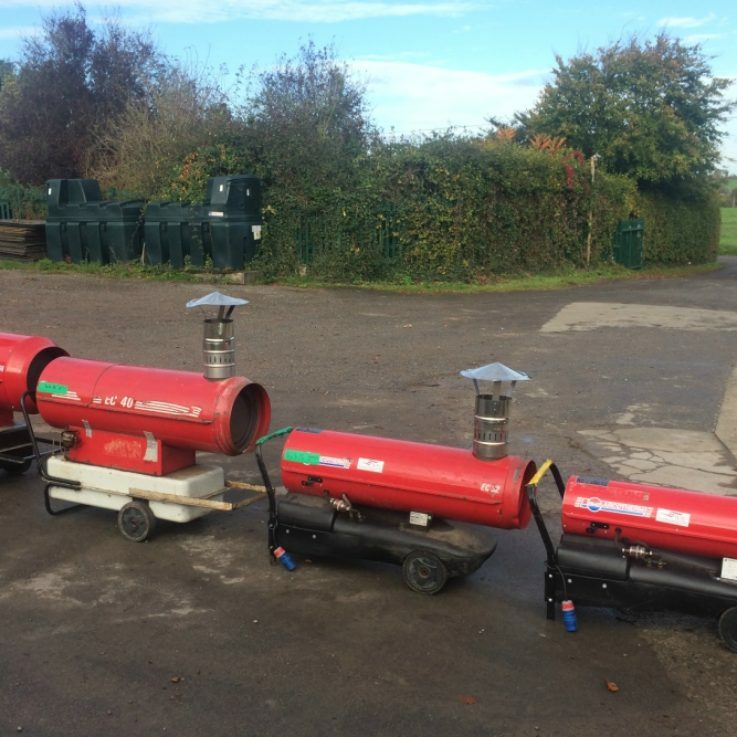 The direct systems are ideal where there is no possibility of running ducting into the area to be heated, these are ideal in areas such as barns and halls. Temperature feedback is provided by a thermostat, which guarantees they don’t overheat after being switched on. 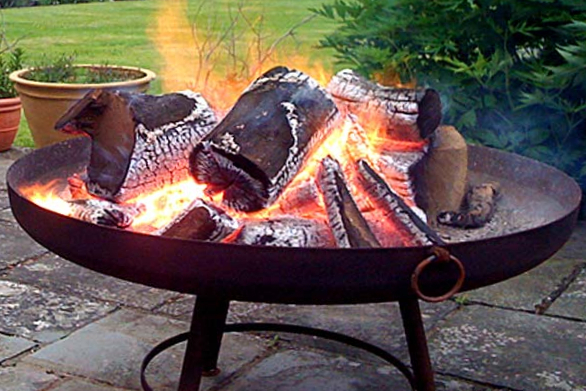 They run off diesel or gas so don’t require a heavy duty electricity supply. I just wanted to drop you a note to say thank you masses for your help with the marquee. We could not have asked you for more – you were so helpful and so clever with your ideas, and amazing to deliver all the way to Wales! It really was perfect – the tree looked incredible and the lanterns were ace, and everyone commented on it – which I know was really all thanks to you….Thanks for accommodating our requests and replying to all our questions and in general putting up with us!!!! We just wanted to say a big thank you for everything you provided. It made our daughters’ wedding very special. The marquee was amazing; all the guests thought it was beautiful, you all worked so hard. Your help planning the event made it a spectacular day and we would not hesitate to recommend you. 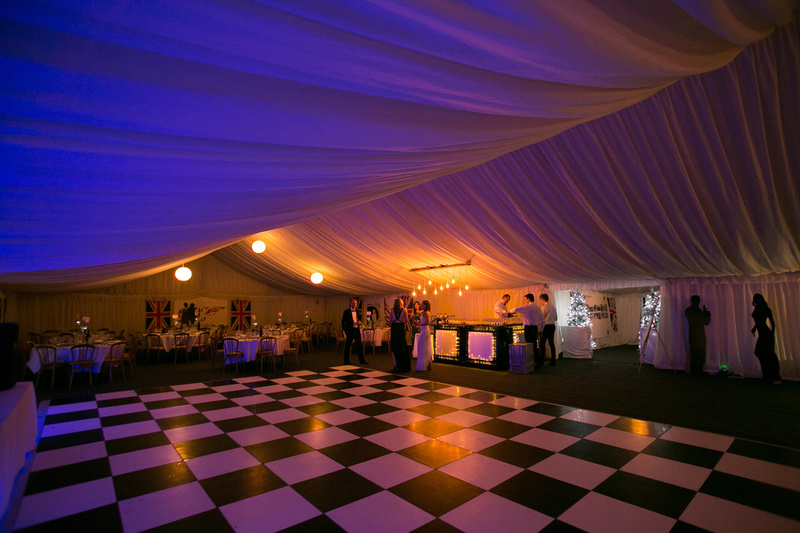 Thank you so much for such an excellent service – we will definitely recommend SW Marquees. The marquee made the perfect setting for our 18th Century themed wedding – we will send photos!